The global halal industry is only merely limited to Muslim countries but non-Muslim countries are also ready to join this multi-trillion dollar industry. The main purpose of the 2nd Global Halal Forum 2018 was to create awareness about the untapped potential of Halal business and explore ways to benefit from this potential. The forum was attended by representatives of major halal producers, exporters, logistic providers, researchers and a large number of academicians. Dr. Ashfaq who is the CEO of Amanah Halal Research stated during the forum that “It is estimated that the size of global halal food spending will cross the mark of USD 1.93 trillion by the end of 2022. The Halal industry is important for Italy from two aspects: it has around 3 million Muslim population (4% of total population) and it also exports substantial portion of Halal cosmetics and modest fashion to OIC countries”. “The awareness of Halal products and services is growing rapidly in Europe including Italy. This forum will also enable Italian producers to benefit from promising opportunities from the global Halal economy. We are thankful to the team of Amanah HRC for their collaboration for this forum”. “We are very pleased to host the 2nd Global Halal Forum 2018 at Catania and we really believe that our region could improve its horizon and have the role of hearth of Mediterranean Basin. This event has provided necessary awareness and technical knowledge to our students, manufacturing and food industries. Moreover, this forum provided an interesting platform to our researchers to presenting their research work and discuss with leading experts”. “Halal is not only food but it entails a number of other segments and logistics is one of the important one. Our clients are demanding to provide halal logistic solutions and we are very happy to sponsor this forum and be certified as halal logistic provider”. “This 2nd edition of Global Halal Forum marks a new success. 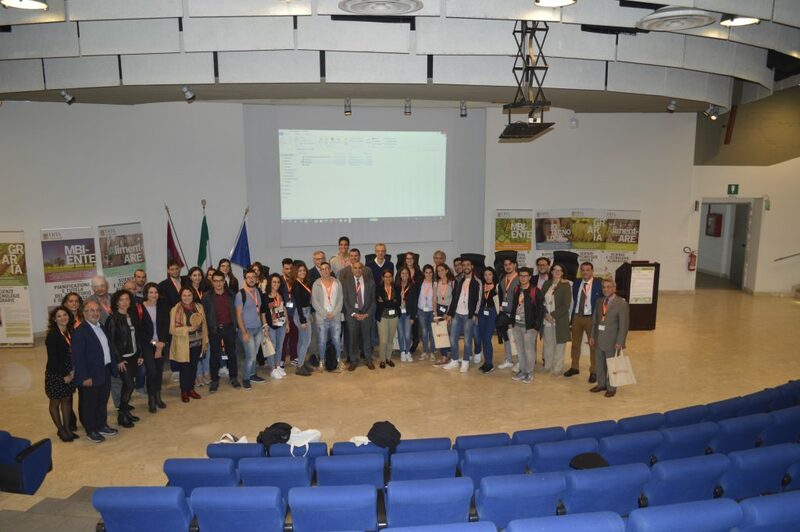 It has demonstrated very high level of competences from broad range of international speakers and witnesses the whole range of segments of the brand Halal and for the first time, the most representative universities of Sicily and industry want to be involved in the scientific research and business opportunities”.